A Christian legal defense group is pushing back against mainstream media coverage of its position on an anti-lynching bill, saying it is now receiving death threats because of the "false reporting." 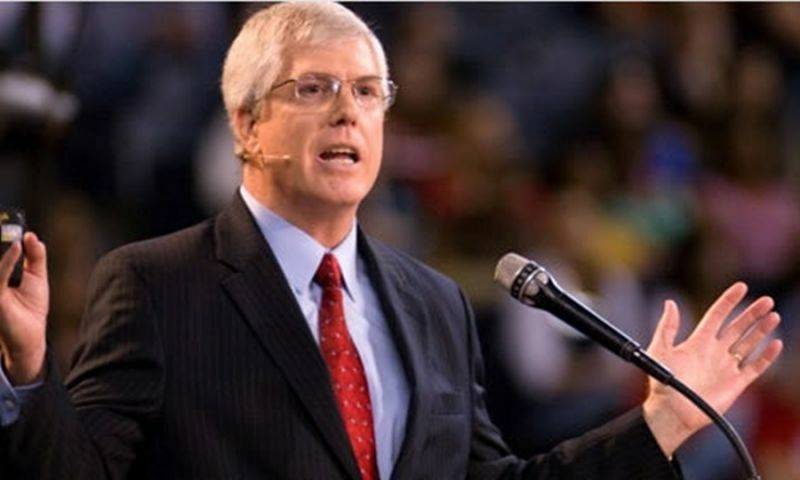 In an interview with OneNewsNow earlier this week, Mat Staver, who heads the religious liberty firm Liberty Counsel, explained that while no one can or should oppose a bill banning lynching, there were provisions in it that served an ill purpose. "The old saying is once that camel gets the nose in the tent, you can't stop them from coming the rest of the way in," Staver explained. "And this would be the first time that you would have in federal law mentioning gender identity and sexual orientation as part of this anti-lynching bill," which would make lynching a federal crime. Those categories were slipped into the legislation in an amendment in order to go for the proverbial jugular vein of religious freedom at a future time, he said, adding that his organization was talking to lawmakers in the House of Representatives to urge them to strip the bill of that amendment prior to voting. Reports soon emerged indicating that the group somehow supported removing protections from gays and lesbians from the anti-lynching bill. "Some media have falsely reported that Liberty Counsel is opposed to banning lynching, or, opposes banning lynching of LGBT people. Such reporting is false, reckless, and offensive" the group said in a Thursday statement.